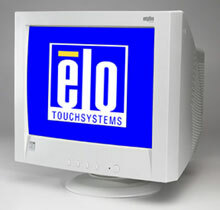 It is replaced by the Elo Entuitive 1725C. 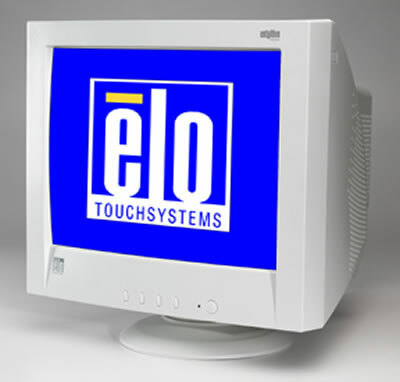 For delivering the best possible optics on a touch CRT, there is nothing better than the uniqueElo iTouch touch-on-tube technology. No overlay means 100% of the brightness, picture quality, and color purity are preserved, with up to 80% less reflection than the competition. The touch is super sensitive, drift free and extremely precise as you are touching even closer to the image. If you want a touch CRT, you need to look no further. 21" iTouch (capacitive), with USB controller, black. 21" iTouch (capacitive), with serial controller, black.